Doesn’t it seem like you’re always just about to run out of storage space in your home? If so, then you’re not alone. As home’s become more lived in, it’s always an ever-deepening challenge to find places to put and store all of your stuff. For this reason, and as it turns out many others, this leads to many homeowners turning to the idea of built-ins. To be sure, these built-ins can instantly have a dramatic effect on the storage space available to you within your home. But, they can also do something else. A well-designed built-in can actually transform the look of any room, elevating it into something that’s breathtaking and instantly appealing. 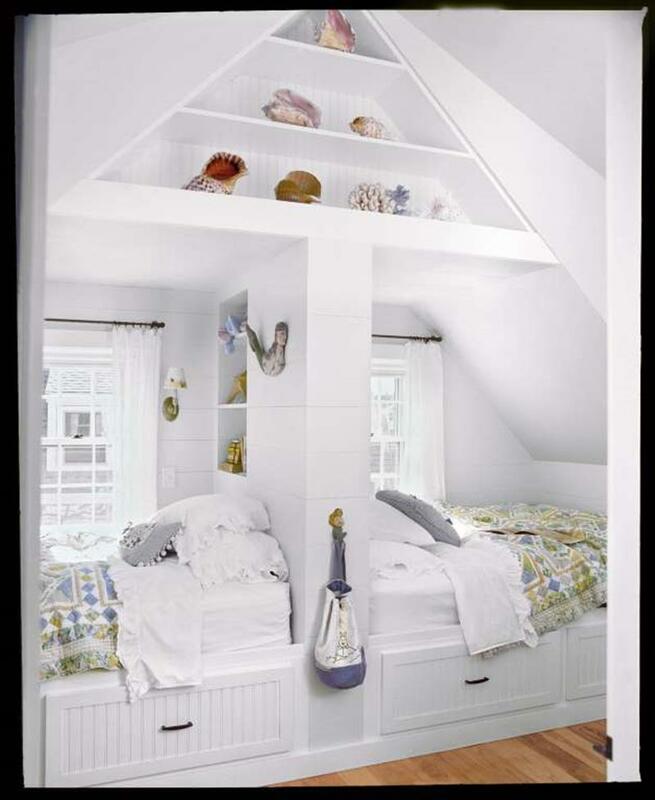 In order to prove our point, we’re going to take a look at 20 beautiful and space saving built-ins. 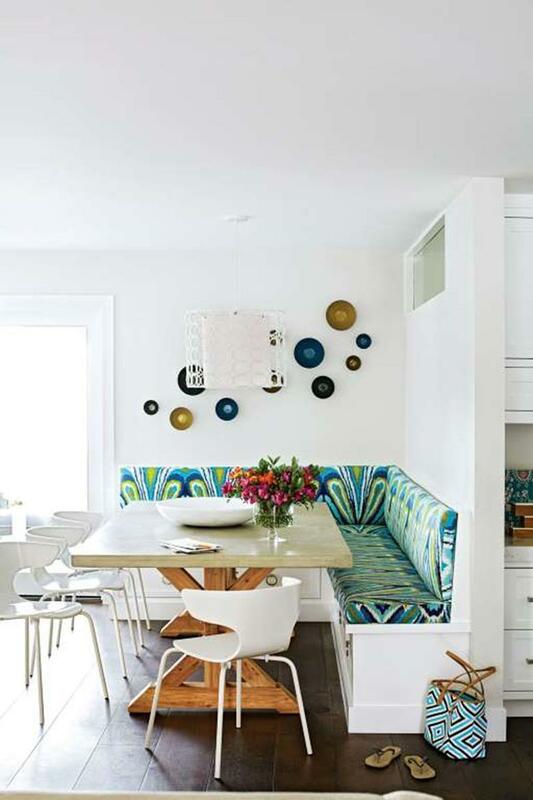 In looking at these examples, we think you’ll see how they manage to both multiply storage options and improve the look of various living spaces. 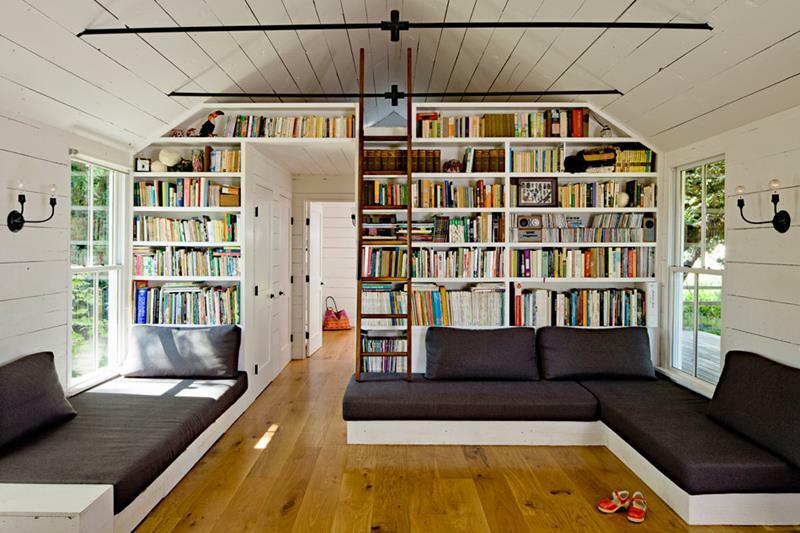 In the end, we hope this inspires you to consider including built-ins as part of your home’s design. Even if not, we think you’ll definitely agree that each of the 20 that follow are absolutely gorgeous! Here you have a built-in dining area that helps to preserve the available floor space within this open-concept home. 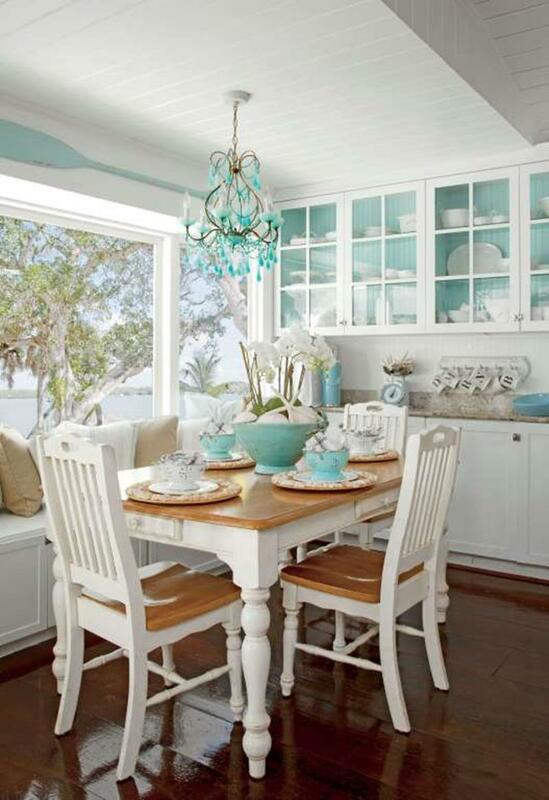 Built-in cabinets are just the thing to add a delicious country charm to this dining room. The built-in shelves situated up high here serve to add storage and add visual interest to the space. 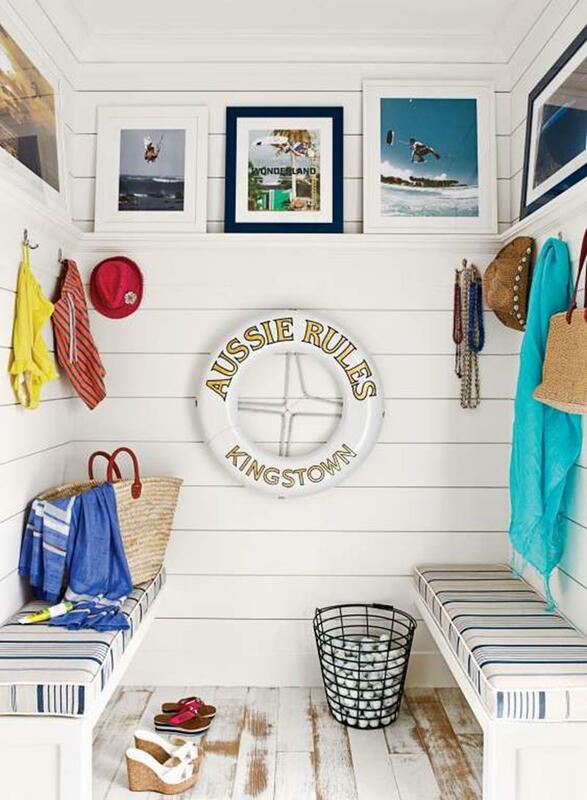 Situated by the front door, this is a perfect built-in spot for getting ready before heading out! 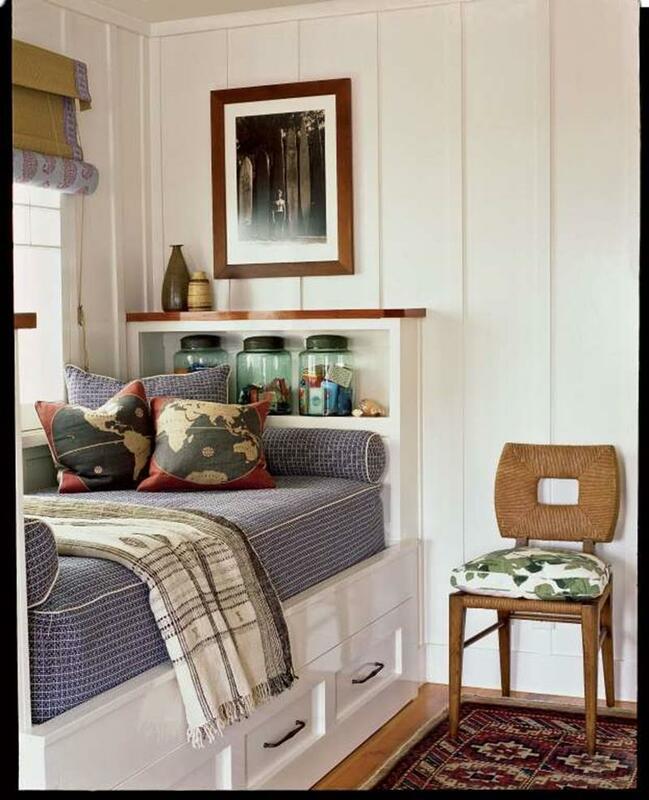 Why buy a day bed for your room when you can create an attractive built-in version of one like this? Wow!